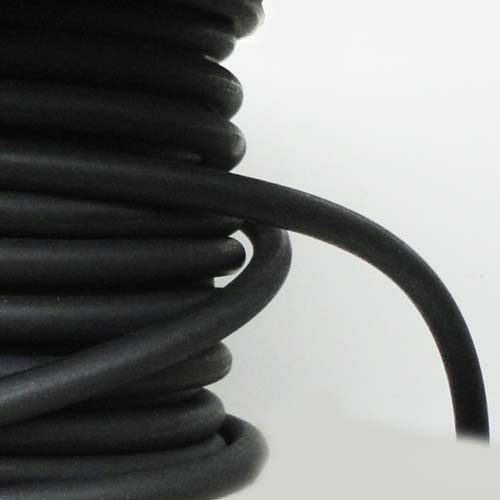 FKM / Viton rubber Orings cord belongs to fluoroelastomer/ fluorocarbon category of elastomers. 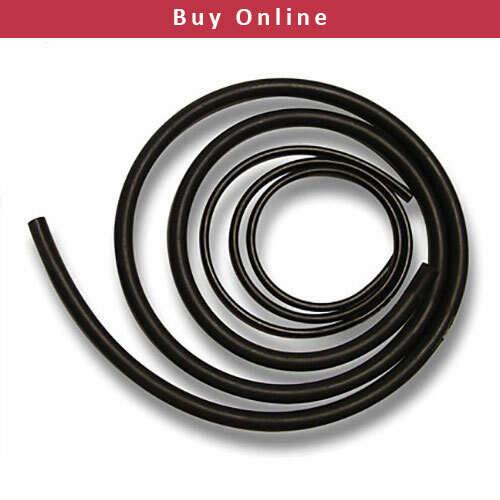 This rubber O-Rings cord offers excellent resistance to a wide variety of corrosive fluids at elevated temperature without major degradation. Nimax FKM/Viton® rubber cords have excellent resistance to ozone,The terms FPM, FKM and Viton® very often cause confusion and lead to incorrect interpretations. All of these designations actually stand for one single base material: fluoro rubber. For Normal application you can use NBR Cord. 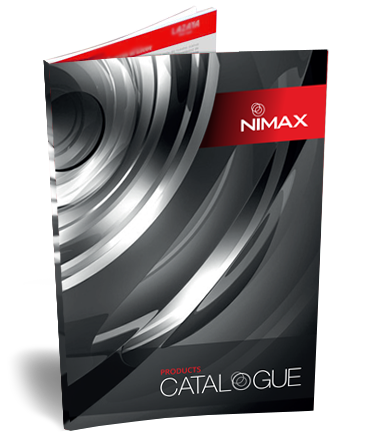 VITON CORD – NimaxSeals – VITON/FKM ORING CORD SUPPLIER.